Get ahead of the pack when it comes to casual comfort with the Me Too! 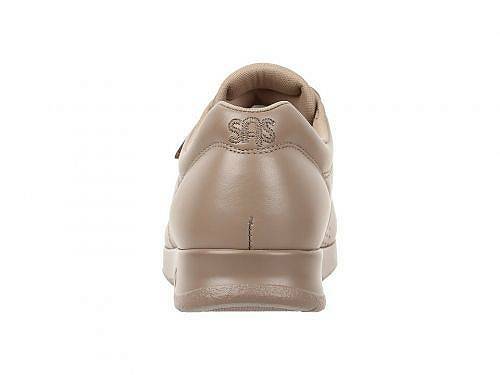 Premium leather uppers with a round, perforated toe. Easy dual straps across vamp offer hook-and-loop fasteners. 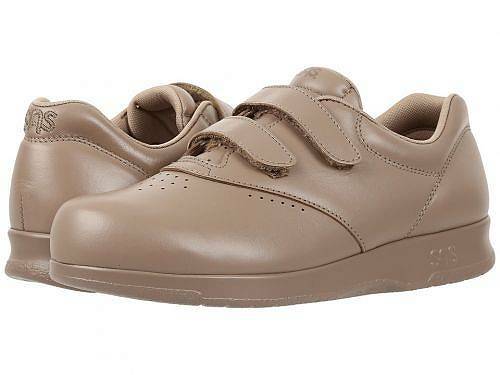 A wide toe box and added depth in the forepart provide all-day comfort and wiggle room. 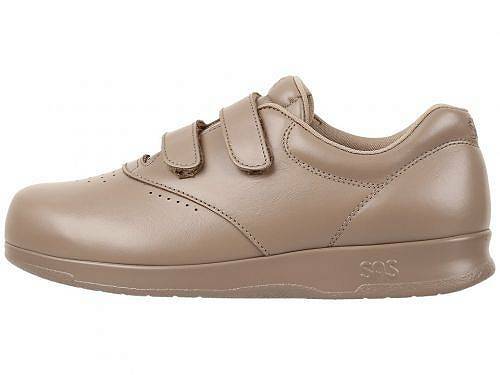 A removable SAS CoolStep(TM) Footbed features an anti-friction lining that provides a cool surface underfoot with a moisture-wicking bottom layer designed to keep your feet cool and dry. 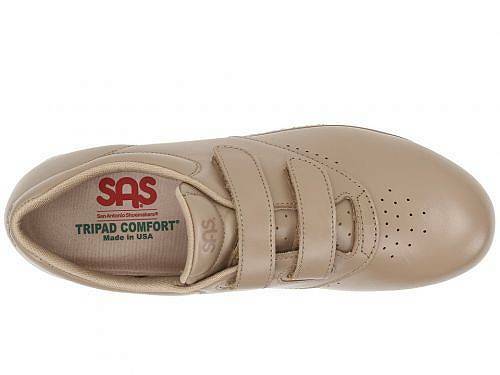 Features removable and odor-resistant SAS Tripad(R) Cushions designed to comfort all three pressure points: the inside ball, outside ball and heel for all-day support. 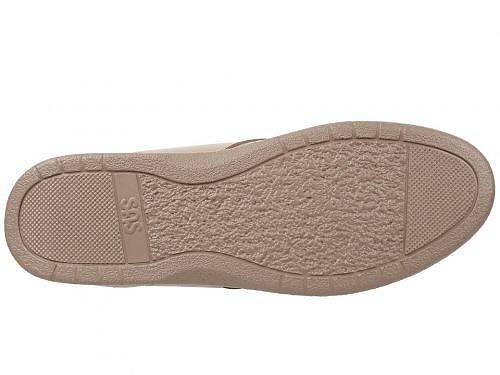 Durable and lightweight non-slip outsole. Product measurements were taken using size 8, width M - Medium (B). サイズにより異なりますので、あくまで参考値として参照ください. Copyright © 2017 TOYO CASE CO., LTD. All rights reserved.